In the time of emergency, actions are taken without justification, born into a situation as a last resort or as a result of another situation. The ever-changing realities of power structures and hasty developments in the multiple societies create a fragile present and uncertain future. This is projected by both the powerful and the powerless, through space and every walk of life. 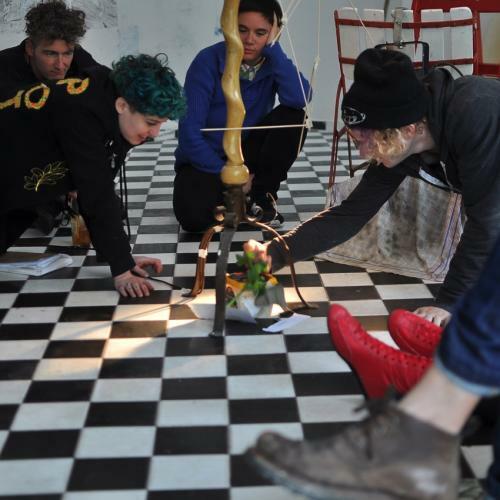 Multiple working groups of artists each develop and each perform collaborative public research actions and talks surrounding concrete plans to address practical resilience and resistance strategies. 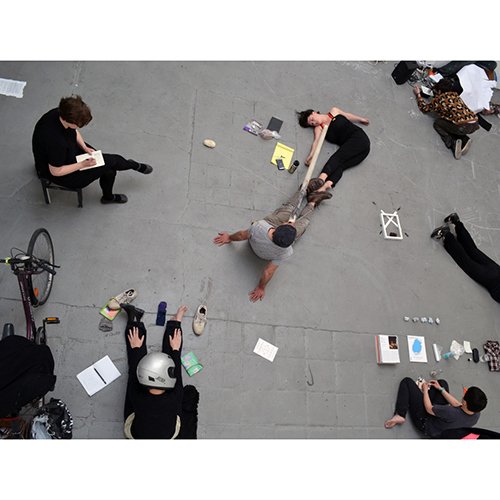 Engaging in and integrated life courses at the space towards the performative - Grüntaler9, each participant deals with their own practice and the relationship between complex contemplation and acts. The artists are invited to participate in a multiple day investigation, which formalizes analytic access to the performance of resilience and resistance. By struggling in ordinary performative forms to communicate and practice, we construct a platform analogizing power shifts and conflicts through collaborative acts themselves. Together, we practice non-representation as aligned with anti-commodification under and within the neo-liberal system. All elements of this project are being constructed collaboratively and by involved participants, entities and individuals. It’s a set of operations. 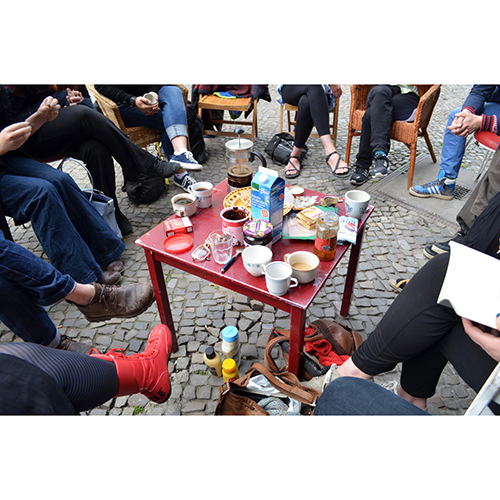 2) Participants need to show up at the location Grüntaler9 the first and the second and the third day no later than 12h midday. 3) Participants need to dedicate their time & presence for the entire 3 days from 12-18h. 5) Participants need to make a donation for food & drinks provided during that time period. 6) Participants don’t need to register. 8) Perform & collaborate & care. 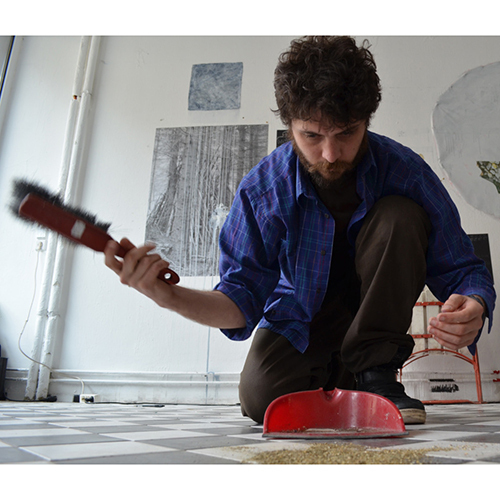 9) Commit for a collaborative series of performative acts at the HUB on Monday May 11th.